Why choose just one egg this Easter? Good news for all of you who don’t love chocolate but do love a good beauty tool, the clever folks over at Blank Canvas might well have created the perfect egg for you this Easter - actually make that six eggs. 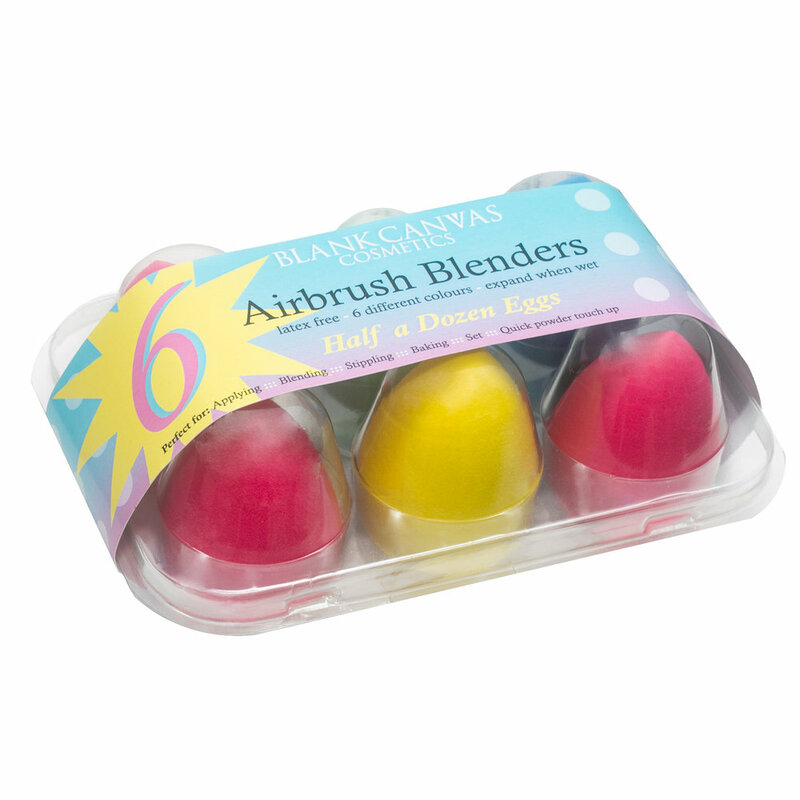 Half a Dozen Eggs, a set of six airbrush blender sponges, are shaped like an egg and stored in cute packaging. The blenders are latex-free, making them perfect for creating a flawless base for your make-up. Available in bright and bold colours, the blenders can be used for applying foundation, baking, setting or even touching up your make-up on the go! 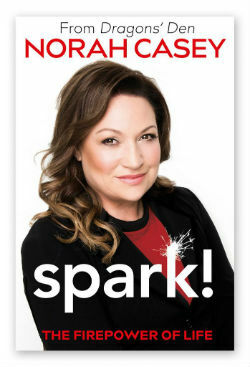 Priced at €25, pick up yours while stocks last.